When you're sharing your affection with friends, family members and significant others on Valentine's Day, don't neglect your car. After all, your trusty, four-wheeled friend is always there for you. Without saying a word, it gets you where you need to go each and every day. And just like with any relationship, you have to give back from time to time. And when it comes to your car, this is especially important. Without proper care and maintenance, your relationship with your vehicle may be much shorter than you'd like. So, give your car a little TLC this VD and keep the love alive for years to come. Of course, Valentine's Day shouldn't be the only time that you embrace your car's maintenance needs. 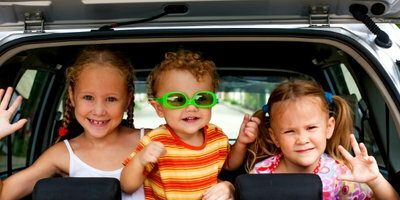 Following a regular schedule is recommended for any driver that wants to enjoy a worry-free ownership experience. However, if you're behind schedule, why not take advantage of this special day to catch up and make up with your vehicle? 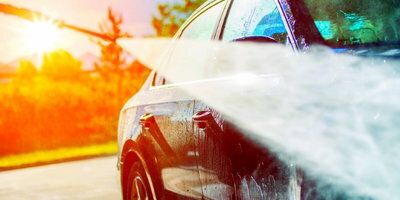 It may still be cold in your part of the world, but that's no excuse to neglect washing your car. In fact, in areas where winter hits the hardest, it's even more important to keep your vehicle clean. Salt and sand used to keep roads clear can corrode and rust your car's exterior if not removed. So, take the time to take a run through your local car wash. Bonus: Your vehicle will look extra spiffy for the date that you might have lined up with your other significant other. 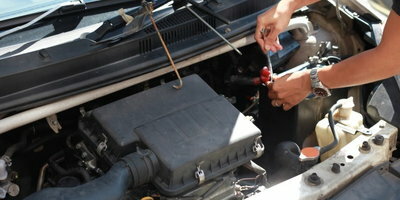 Changing the oil in your car seems like such a mundane task, but putting it off can be harmful. 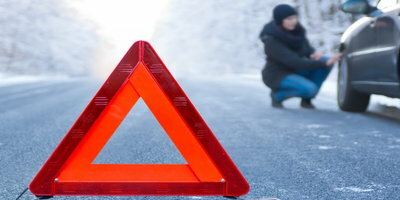 At the least, your vehicle will run less efficiently, and at worst, the engine can be damaged. Due to a lack of lubrication, components can warp and wear out over time. Finally, the entire engine will eventually shut down if the oil is not changed. Again, if your car has been through a rough winter, it may need extra attention. 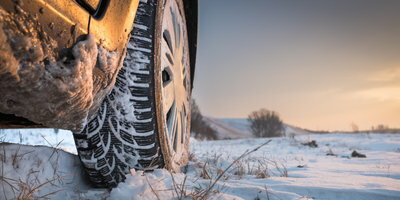 Cold weather affects tire pressure, causing it to decrease by about one psi for every 10 degrees Fahrenheit that the temperature drops. If the pressure in your vehicle's tires is low, this causes too much surface area to touch the ground. This results in friction and causes tires to wear out prematurely. 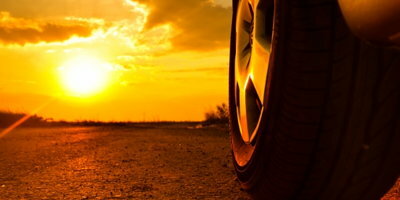 With too much friction, tires could overheat and the tread might separate. Winter potholes and other road imperfections can wreak havoc on your vehicle's steering and suspension. If, however, you get alignment issues fixed, you will enjoy a better driving experience all-around. 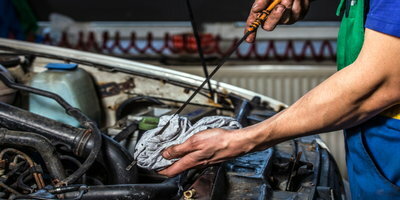 After repairs, your car may offer sharper handling and increased fuel economy. Also, there should be a reduction in tire wear. Visibility is important when it comes to driving safety. This is why you should have your wiper blades and lights checked regularly. You may not always notice if your car's blades are worn or the lights are dim. But if you're ever caught in major fog at night or a giant rainstorm, it will be all too clear . . . Or, rather, unclear. As with everything else vehicle-related, it's better to have faulty parts fixed or replaced before it's absolutely necessary. If it's time to start a new chapter by introducing a new or used vehicle into your life, Drivers Lane can help. Even if your credit is bad, we can match you with a dealership in your area that can deal with credit drama. In fact, you may even be able to buy your car with little or no money down. Our service is free and comes with no obligations, so you have nothing to lose. 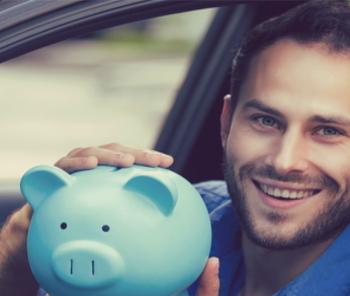 Go ahead and fill out our simple and secure auto loan request to get started today.